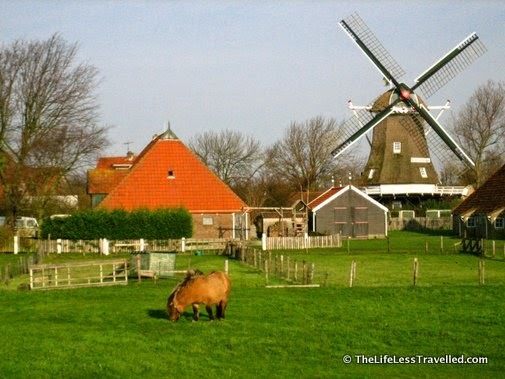 Terschelling is an island in the northern Netherlands with a population of around 4,700. Every June the island is transformed into a huge theatre for the Oerol Festival. Over 55,000 people visit the island in those ten days to watch theatre and musical performances, modern art and visual and artists. The premise of the festival is to use the whole island as a stage. Performance spaces include beaches, woods, sand dunes, farm-sheds and boathouses. Even an army bunker has been used. 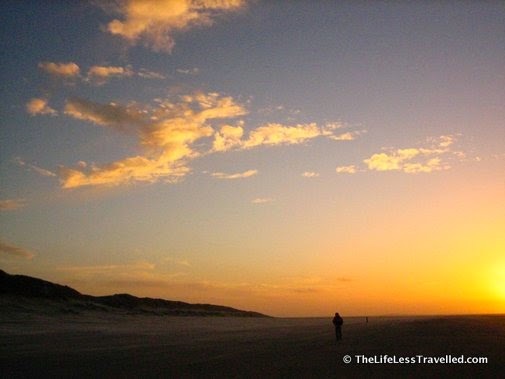 Terschelling is an island, so it's surrounded by great beaches. In the Terschelling dialect, Oerol means "everywhere" or literally "overall" in the sense of covering the entire land. The festival takes its name from an old tradition, when for a short time in early spring, cattle were allowed to roam freely on the island, grazing on any and all available greenery. 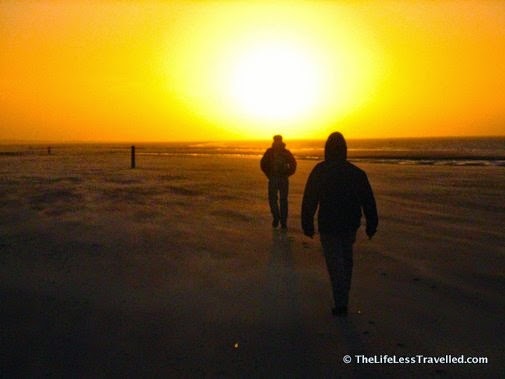 Although I've been to Terschelling, I haven't been to the Oerol festival; but my friends invite me to go with them every year and I hope to go soon. It sounds amazing! I didn`t no that festival. the sun set is looking very amazing. thanks for sharing this information with us.